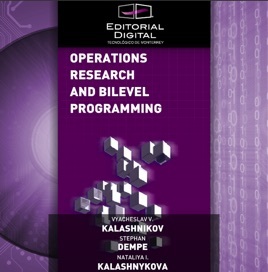 Operations Research (OR) and its applications is one of the most popular and fast growing majors of the students at universities throughout the world. The number of helpful and renown OR textbooks is enormous. 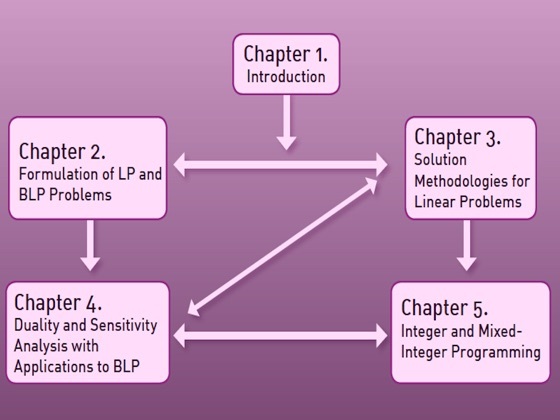 However, up to our knowledge, there is no single textbook touching such an important new part of OR and of optimization in general as bilevel programming (BLP).